Travel light and avoid expensive baggage fees by leaving your golf clubs at home and renting them in Phoenix! Reserve your clubs ahead of time so all you have to worry about is which amazing golf courses to play at in the Phoenix and Scottsdale area. The rental process is easy: choose the number of days and your preferred clubs. That’s it! Golfing in Phoenix is a must-do whether you're in town for business or pleasure and whether you’re a first-timer or a life-long golf enthusiast. 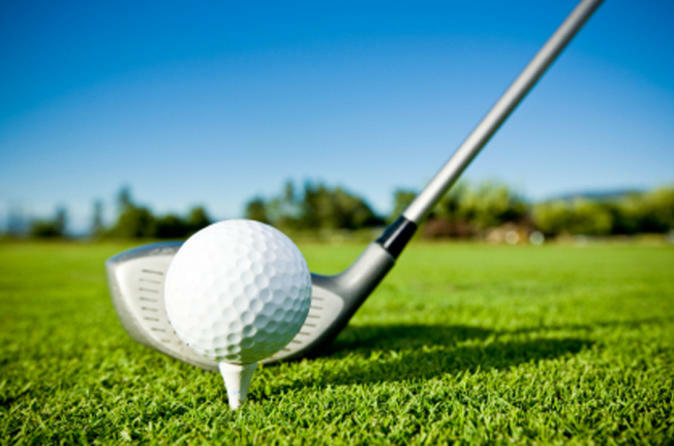 With this golf club rental, you have several choices to fit your schedule and needs! All bags are pre-built with 14 clubs from three major manufacturers: Callaway, TaylorMade and Ping. These clubs were Golf Digest Hot List winners and are in excellent condition.